Thank you for selecting me one of the Rockers. 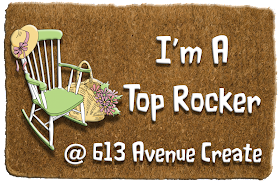 Thank you so much, my dear ladies, for choosing my mixed media project to be o Top Rocker! I am thrilled for this honour! 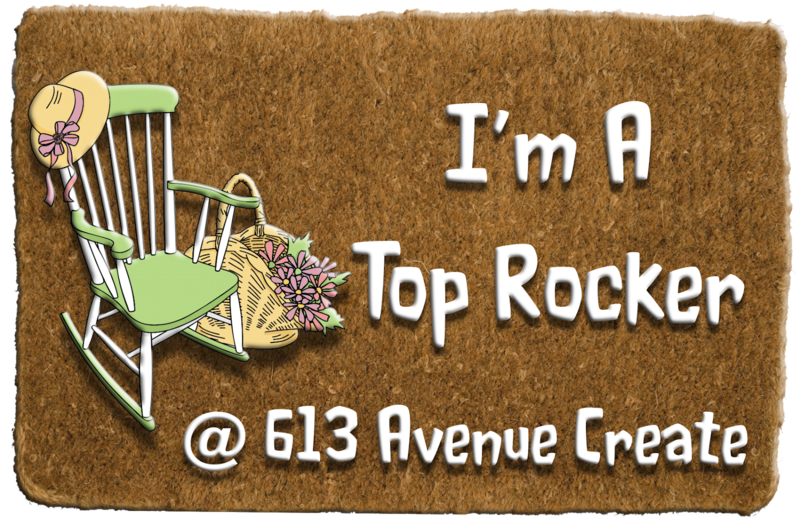 I already proudly displayed the Top Rocker badge on my blog. Thank you. Hugs and kisses from Greece. Thank you for the shout out! 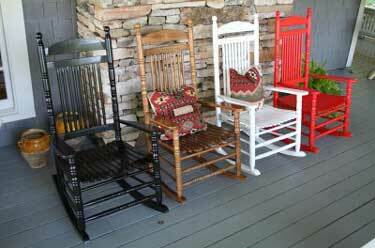 Congrats to all the other rockers! Thank you for taking part in our challenge. We really appreciate your support. Wow, thank you so much for picking my card one of Top Rocker! It's so honor to mention of that in my sidebar!!! Hugs!! Wow, that's great!!! Thank you for picking my card as one of the Top Rockers! !